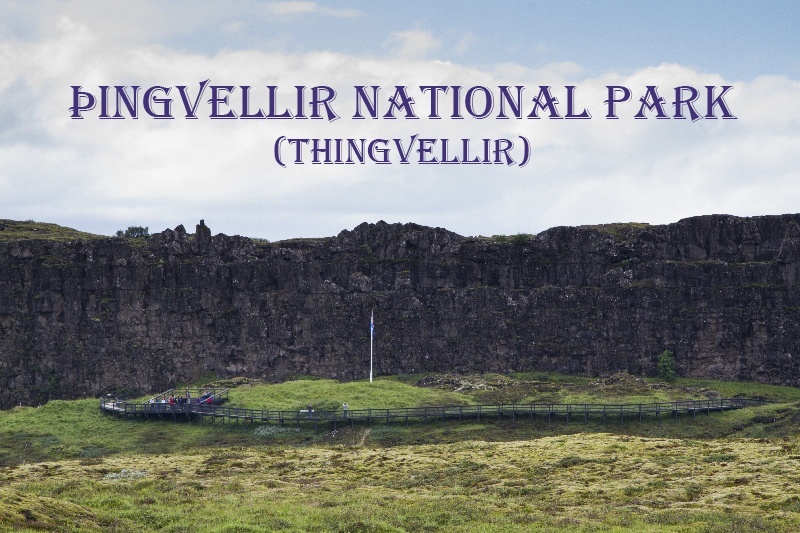 No Matter How You Say It – Thingvellir is it! 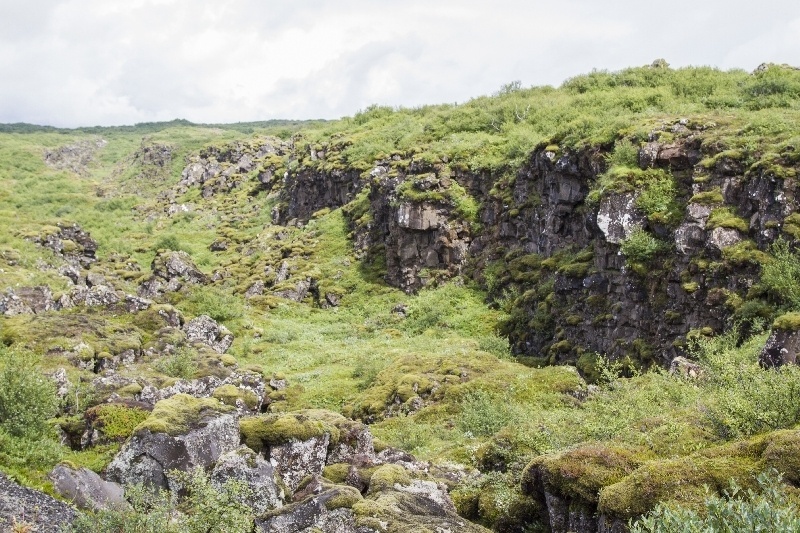 Have you been to Þingvellir (Thingvellir) National Park? What was the best part? 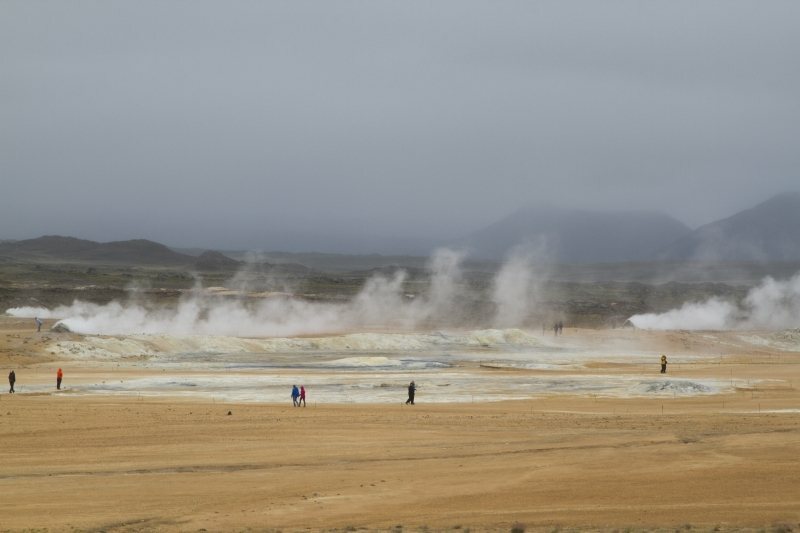 Only a 40 minute drive outside of Rekjavik, a stop on the famous Golden Circle Tour, you can visit arguably the most important site in Iceland. UNESCO certainly thinks it is, as it was incribed on their list in 2004. 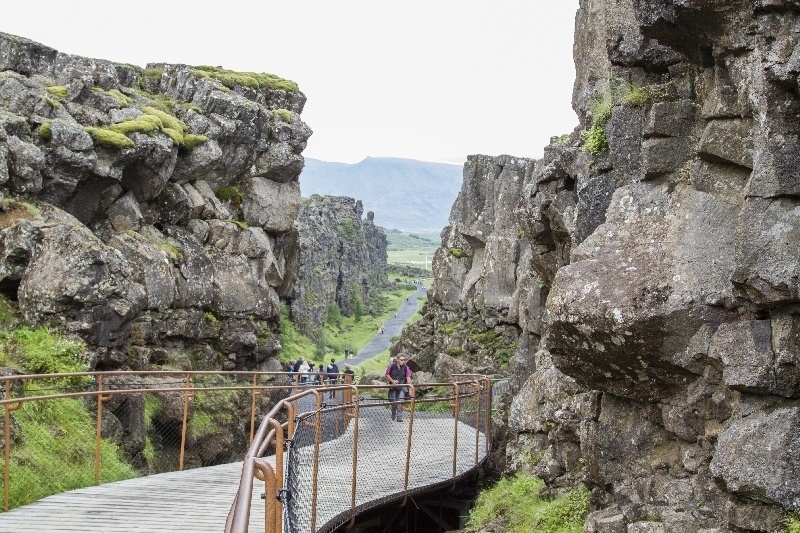 Þingvellir (Thingvellir) National Park is not only a geographical wonder because of the meeting of North American and Eurasian tectonic plates, but also because it is historically the location of the first Icelandic Assembly. As far back as the year 930, the various clans and tribes that wandered the island came together for two weeks at a time to discuss issues, reiterate or make laws. The speaker was elected for three years and was expected to recite the current laws from rote memory. It was also a time for trading and getting the clans together for feasting and merriment. This tradition lasted almost a thousand years. 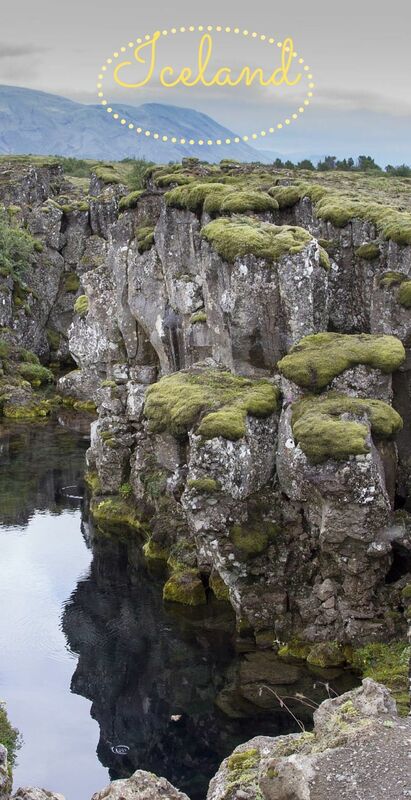 One of the places that the overwhelming amount of volcanic activity is evidenced, Þingvellir is peppered with dome-shaped lava boils, many split right down the middle where the steam would escape. Traipsing through the park, there are many pullouts to stop and marvel at these solidified lava bubbles. Some have a very clear water in them and all are covered with a lime green moss, which feels spongy as you walk over it. In order to get to the Assembly site, you drive to two large parking points and begin walking the trail to the visitor’s center (you can also park there). 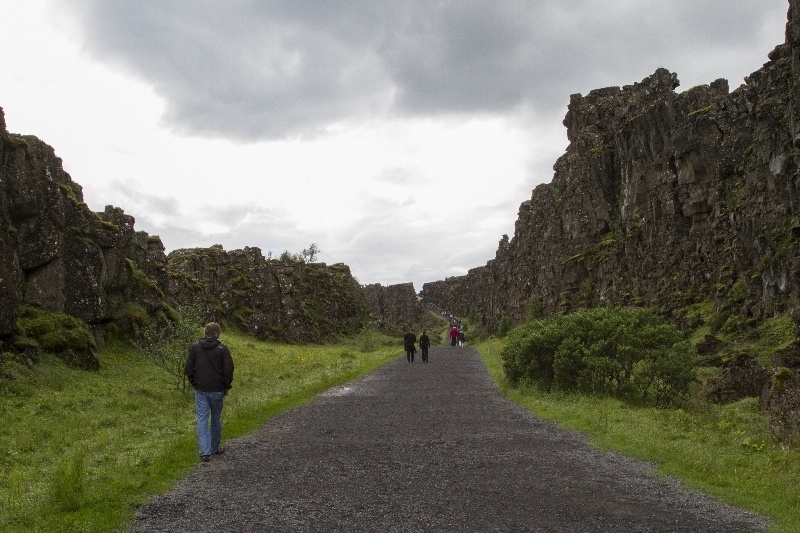 Along the way, you are treated to two huge lava rock walls that tower over you. There is a platform and Icelandic flag flying in front of the area. 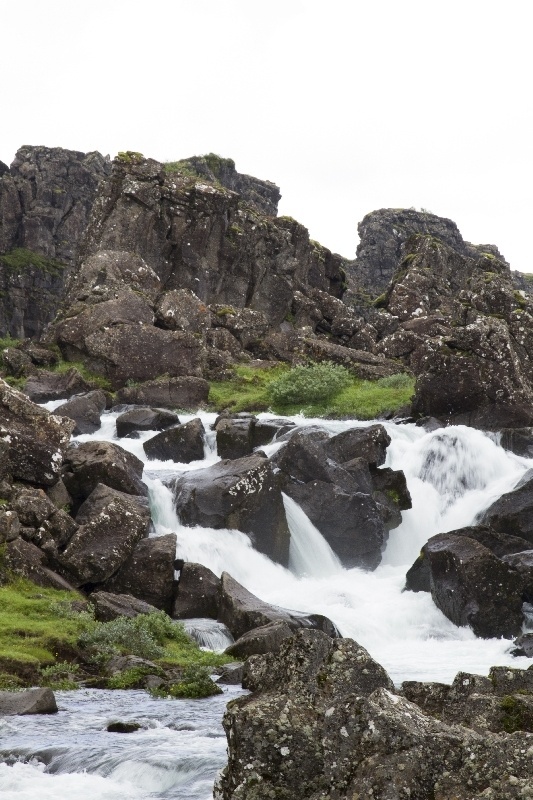 The Þingvellir River runs along the path, and at one point there is a gorgeous waterfall which makes a good little break before climbing the rest of the way up. Along the walk there are placards filled with information in both Icelandic and English. The path climbs and at points there are wooden walkways, because the rock walls get closer and closer together until you are walking right over the fissure. 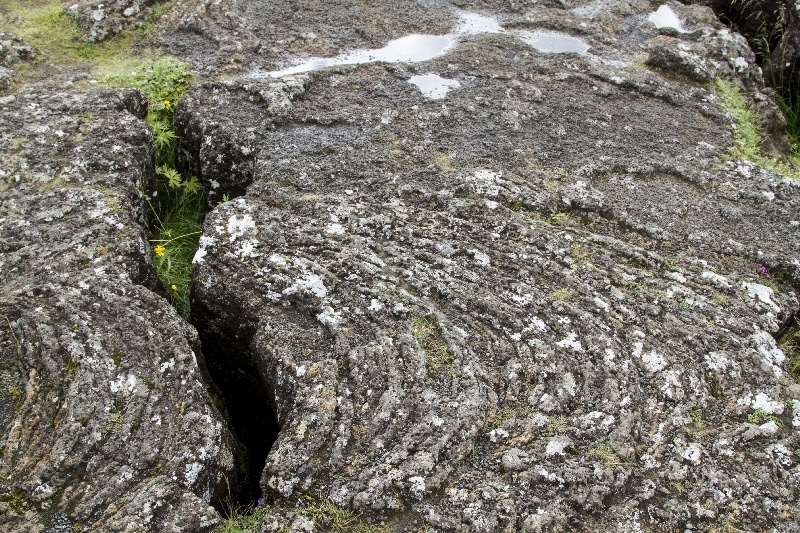 At the top, along with a fantastic information center filled with interactive displays, there is a fenced off area that shows the different types of lava, as well as an overlook that just takes your breath away. 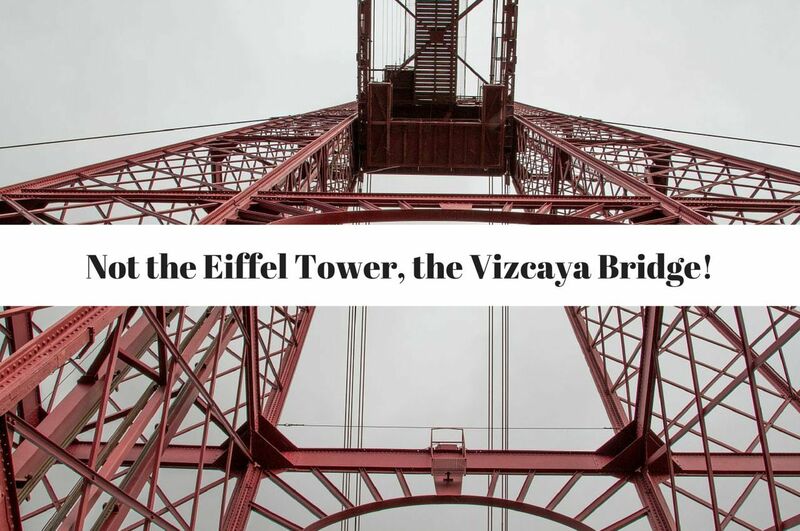 Television screens show historical, geological, and about five other choices of things to learn about concerning the park in a number of languages. 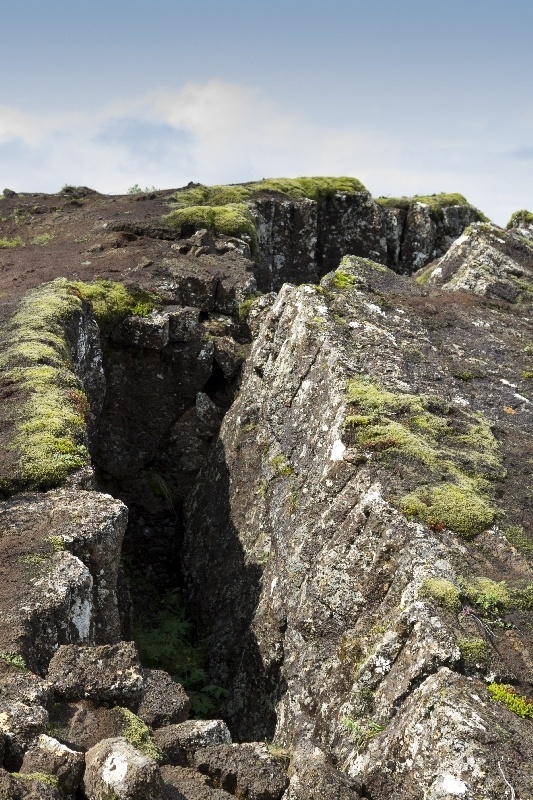 Views show more of the lava walls, illustrating where at least one hot moment, the continental drift was at work. You can see out onto Lake Þingvallavatn, the largest natural lake in the country, where by the way, is some excellent fishing. A surprising amount of activities can be done in the park. Along with viewing the old assembly site, you can camp, hike, ride horses, and even scuba diving! We didn’t snorkel or scuba dive, but everyone we talked to that did it loved it. To see the fissures under water is a unique experience. 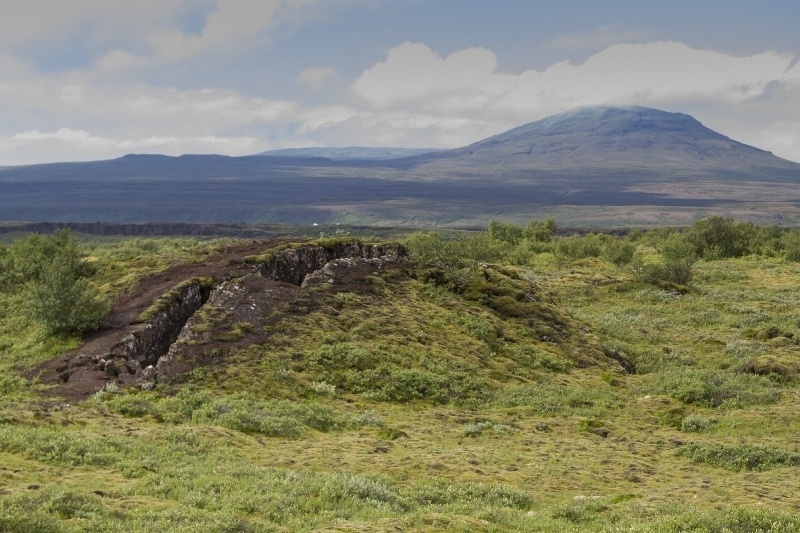 There is a Thingvellir National Park Website that tells you all the particulars for each activity. It’s a good idea to pre-book any guided activities such as horse-back riding and diving, especially during the height of the summer season. Most people visit Þingvellir on a one-day trip from Rekjavik. 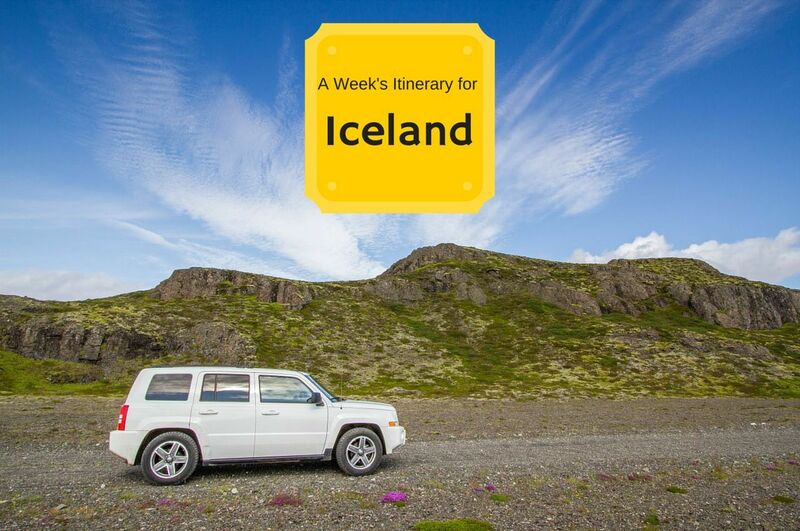 Even if you are taking an Icelandair stopover, it is one of the tour choices. 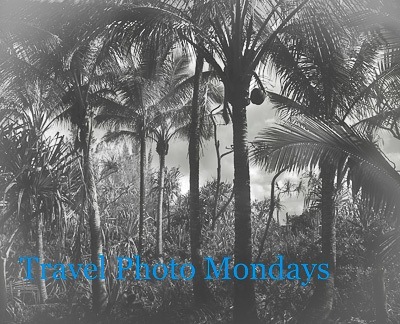 If you are going on your own, it is probably doable in one day, but to really get the most out of the experience two days would be much better, staying at the campsite or one of the hotels outside the park. I always like reading and hearing about tourist sites in foreign countries (to me) having explanations of the place in multiple languages. Very user friendly, so to speak, in my book. Isn’t it mind-boggling to even try to fathom what it looked like when the lava was flowing, Corinne? Mike, I definitely am glad the lava has had time to cool, because it’s everywhere. There are actually some amazing videos that show how scary it can be! Shikha, Thanks. I’m glad you agree. It’s a very special place! Very informative post! 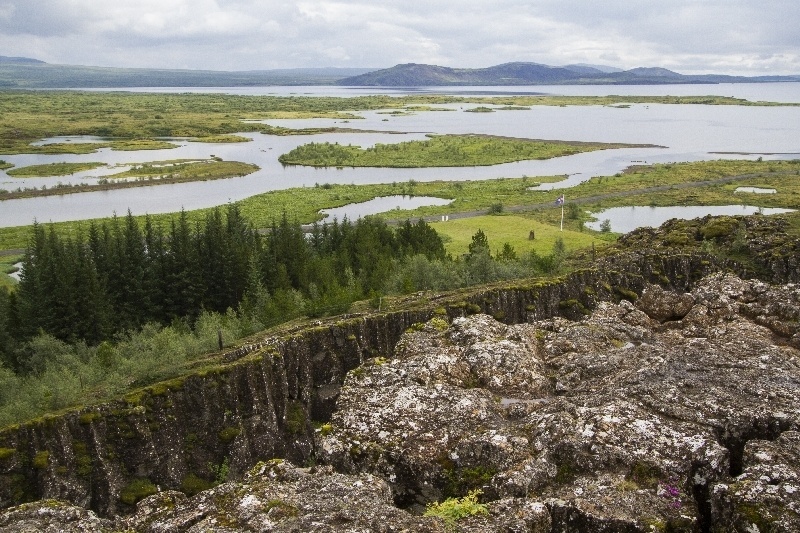 I would love to go fishing at Thingvellir at that lake you have pictured above. 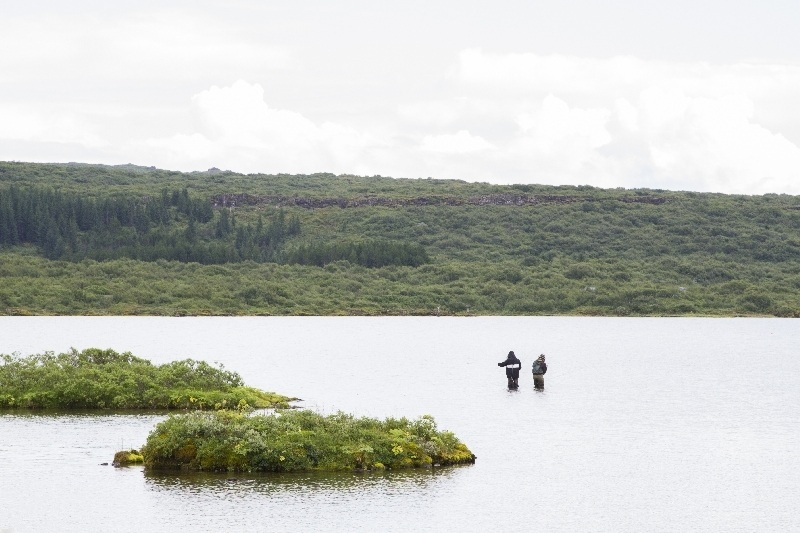 Fishing in Iceland just generally seems like an awesome thing to do. Cynthia, I wish I had planned better. I, too, would love fishing in Iceland! As soon as you mentioned the meeting of the tectonic plates I remembered another post I had read about snorkelling there. I remember thinking how cold it would be and if I would enjoy it or not. The photo after Rope Lava is very informative – I love it. 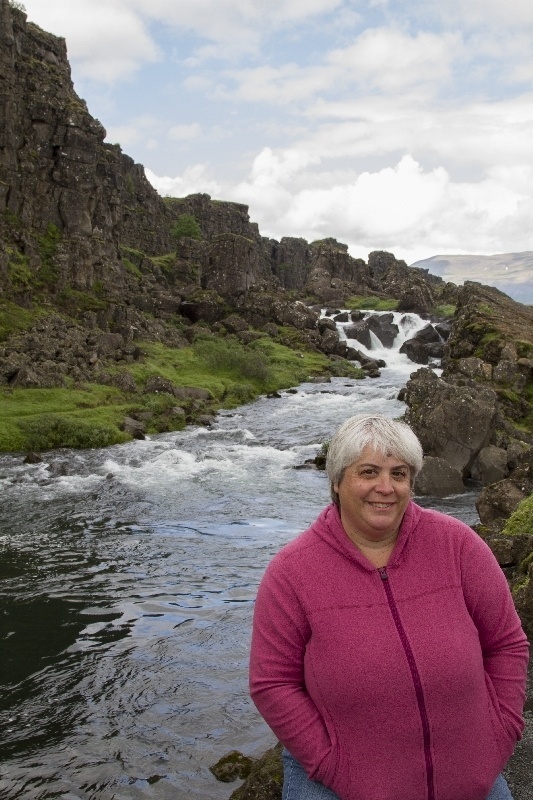 Jan, Thingvellir is spectacular…story, site..all of it! Thanks. 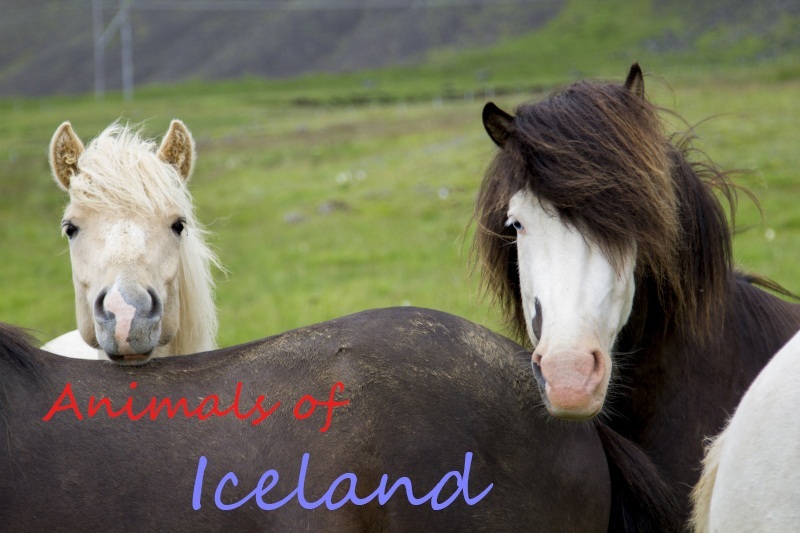 Everything I know about Iceland is from you 🙂 Now there is another iceland destination to add to my bucket list. Thingvellir looks really cool. Love the photos. Rhonda….Ok! I guess you’ll have to go and find out all about it yourself! 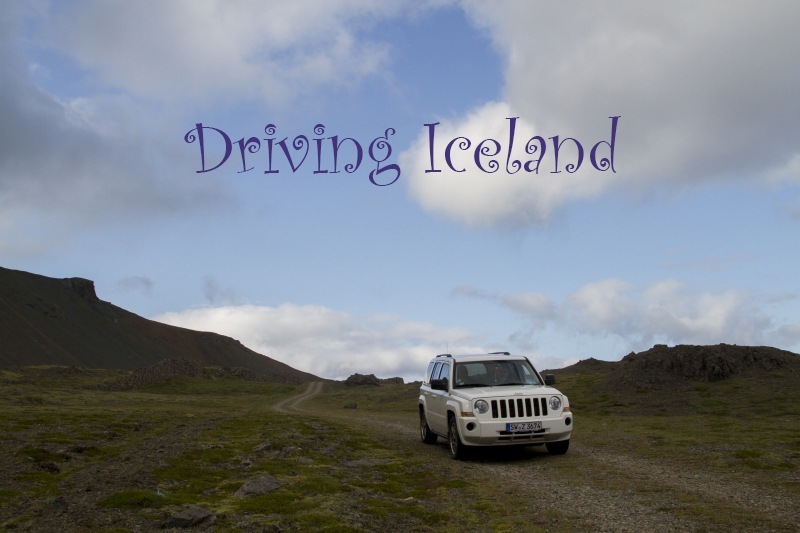 Rachel, Absolutely…you must stop at Thingvellir….you’ll love it!